A Christian homeschooling family making the most of what we have, saving where we can, living life and having FUN!!! Ahhh I know I need to do a normal blog post but things have been super crazy since we’re just getting back into the swing of things with school but let me tell you this year has been a blast so far, it’s so much easier teaching two at a time (technically 4 since the younger two like to join in and need to be entertained also) so that has given me so much motivation. It seems like we’ve still been so busy though so I’ve bee doing a few vlogs instead of writing out a post. But, I promise I will get to posting on a normal schedule as soon as we’re more settled in and I will be getting my first set of printables finished soon as well but, until then I’ve got a little “day in the life” video for you all to check out it’s not a normal everyday day for us but check it out and follow us along on this day also don’t forget to comment here and on my youtube channel and let me know what you want to read and watch from me! Click here to watch! Need Help Finding A Great Homeschool Curriculum? My newest video is up and I’m so excited for you all to check it out, If you’re still looking for the right curriculum for you then you need to check this one out, I’ve also posted a couple more videos with some lunch tips for when you are going to be out of the house, be sure to check that one out too. To check out the homeschool curriculum video just click here! I can’t wait to meet all the new moms too, it’s so nice to be able to have what we call “mom time” and just sit and chat with other moms for a whole hour every other week! Such a great refresher! I’m also LOVING the classes we have this year, for Jeremiah he gets to go to a Lego class.. super fun right? He’s so into building with Legos right now and loves using his imagination to make new things. He’s also doing a class called “stand up and talk” it’s a public speaking/show and tell type of class I get to help teach that one and can’t wait to see all those sweet kiddos telling us about all sorts of things. Caidence gets to go to an Adventures in the Bible class.. how awesome does that sound! It’s going to go in depth into lots of stories and people of the Bible! Then, she also gets to go to a Magic School Bus class where they watch episodes of The Magic School Bus and learn all about the topic of the show! Then, Ethan and Isabelle get to have fun playing with their friends in the nursery, they’re going to love that getting to play with friends for 2 hours… OH YEAH!! So tell me, what’s your co-op like? What classes do you have? Is it focused learning or just for play? I would love to hear all about it, just comment below! Also, let me know, what type of post do you want to see from me? I would love some feedback so I can get some posts up that you would love! You have to love vacation!! I’m finally getting around to sharing our vacation with you! One of our all-time favorite vacations spots would have to be the beach, and more specifically the beaches of Charleston, South Carolina. 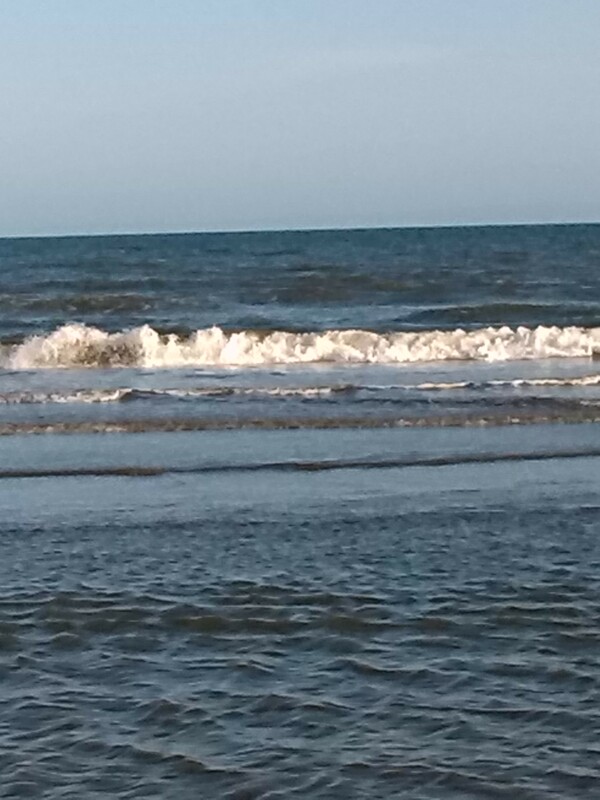 Matter of fact, we love the whole low area of Charleston and Isle of Palms beach! It’s such a beautiful place, full of beautiful people, the people there are so amazing, there are so many different people all around but they all greet you with a smile and a hello, I don’t think I have met one rude person there ever in our trips. I love visiting the city market and looking at all the amazing talented people who sell their items there and just looking at all the sights. I think one of the best thing to experience is when you finally arrive and get our of your vehicle, that amazing crisp ocean air just hits you and to me it’s so relaxing. 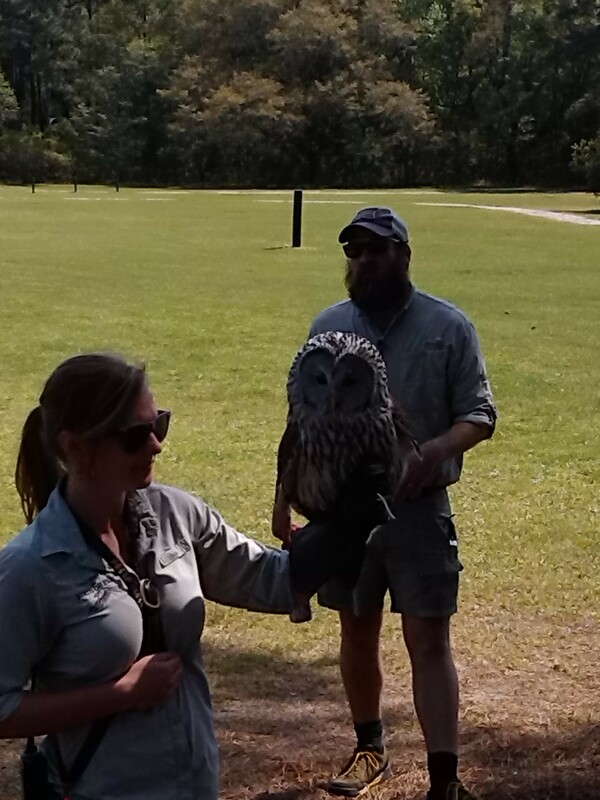 We had so much fun on our vacation this year and went to a few places we hadn’t gone before, we had to check out some pretty neat places, like we went to the Center for Birds of Prey which was just a little bit out of Charleston but so worth the drive! You pay one time to go and can even leave to go get lunch or something and come back, we spent almost a full day there and it was amazing and you don’t want to miss the live presentations, want to experience a falcon flying right by your head…. go there! 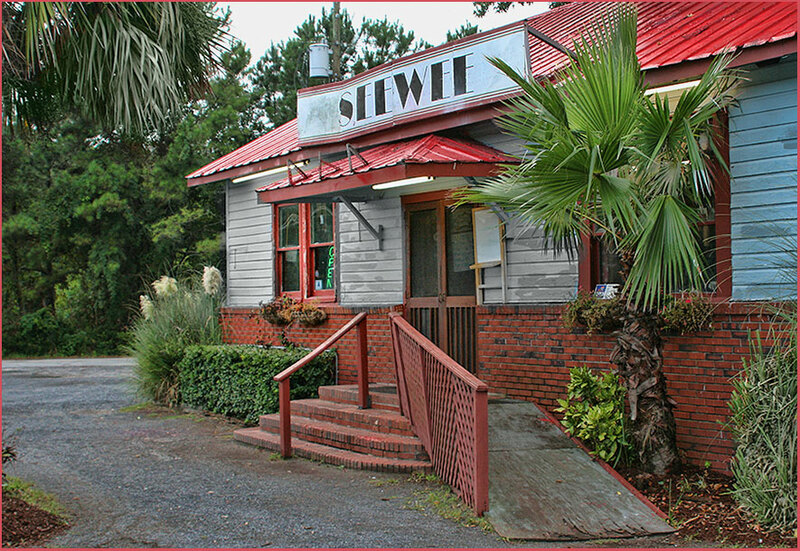 If you do happen to visit be sure to go for lunch at the SeeWee restaurant, it’s got such sweet employees and oh my goodness.. delicious food and it’s also great for bigger families like ours because the serving sizes are huge so you can just split meals and the cost is great! The atmosphere is so neat too, it’s a really neat older restaurant! We also had lots of fun at a new place called Blackbeard’s cove, there was so much to do there, we started out playing putt putt (which I unfortunately stink at). 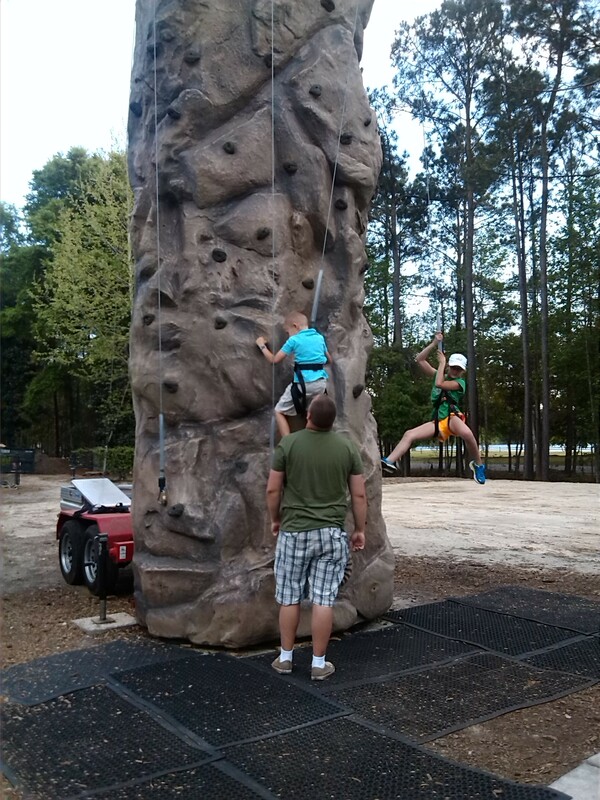 Then, we had the rock climbing! The kids got to jump in bounce houses and they even have a gem mining station there… how neat! 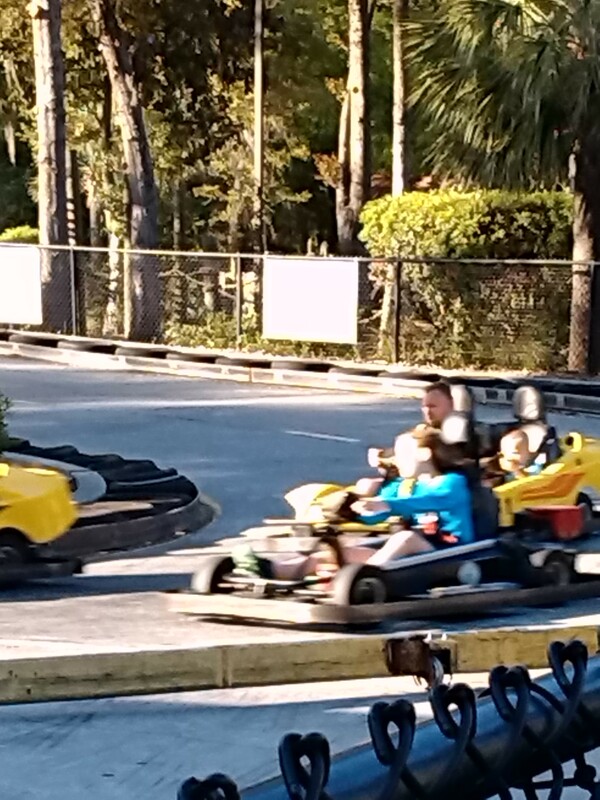 Then comes the fun of the go-carts! Jeremiah and Caidence got to ride in them for the first time and it was so much fun for them!! 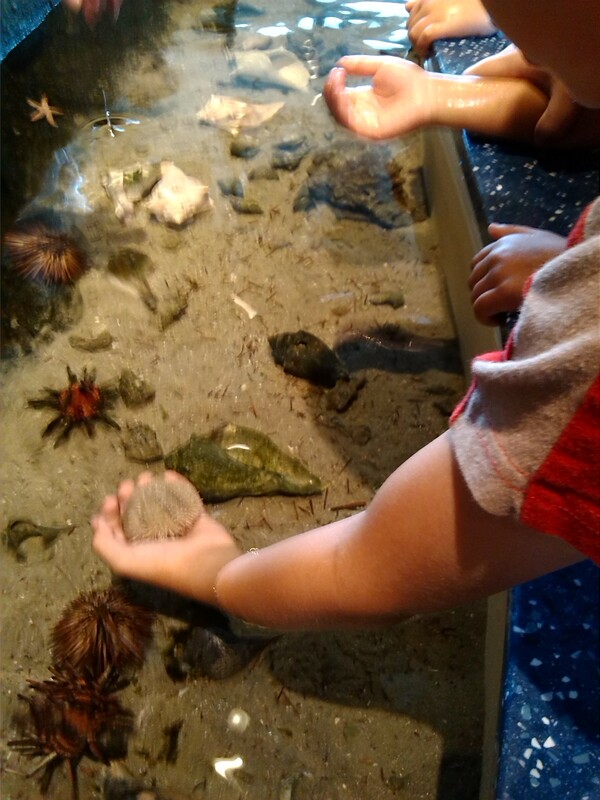 Another super fun thing we did was visit the South Carolina Aquarium, they had so many amazing things there, Jeremiah’s favorite were the lion sharks and we even got to hold sea urchins!! … and check out the live diving show! 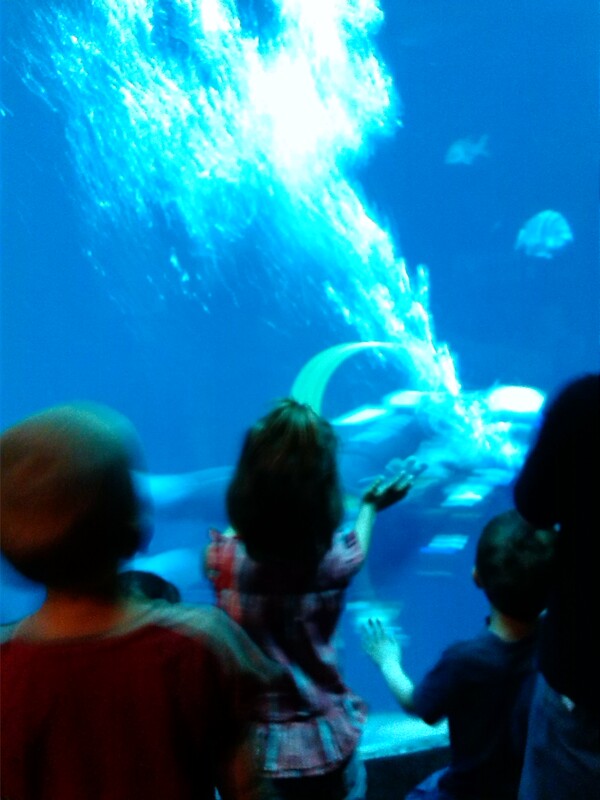 It was super sweet when Caidence put her hand to the glass and the diver touched it, she turned around with the biggest smile, I think that made it for her! 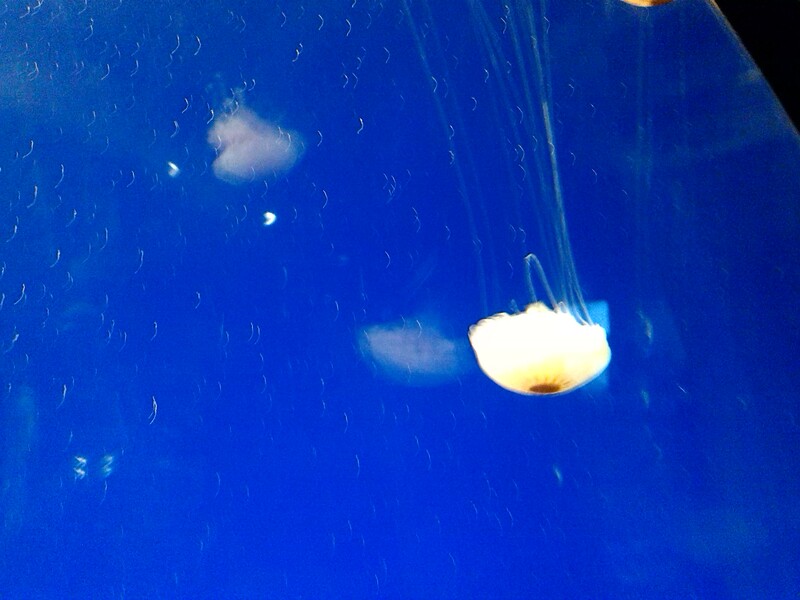 The jelly fish were pretty awesome too! 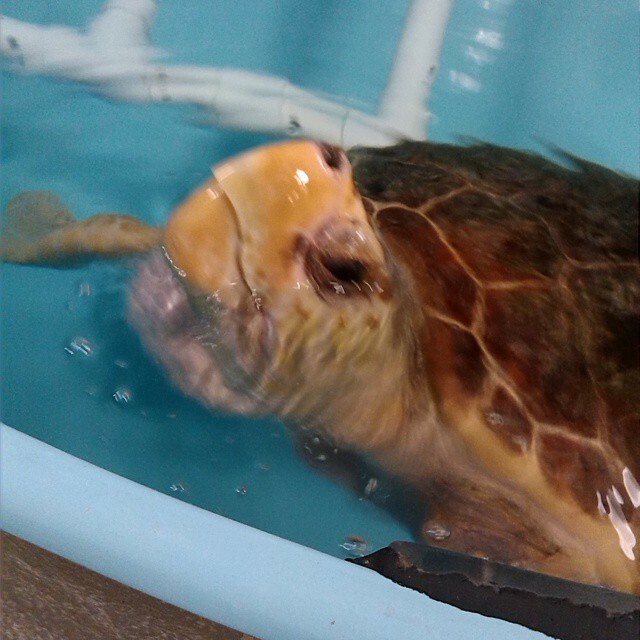 Make sure you take the time to take the sea turtle hospital tour also, want to talk about amazing! You won’t want to miss it!! Where do you like to vacation? Have you visited these places before? If so, what was your favorite? 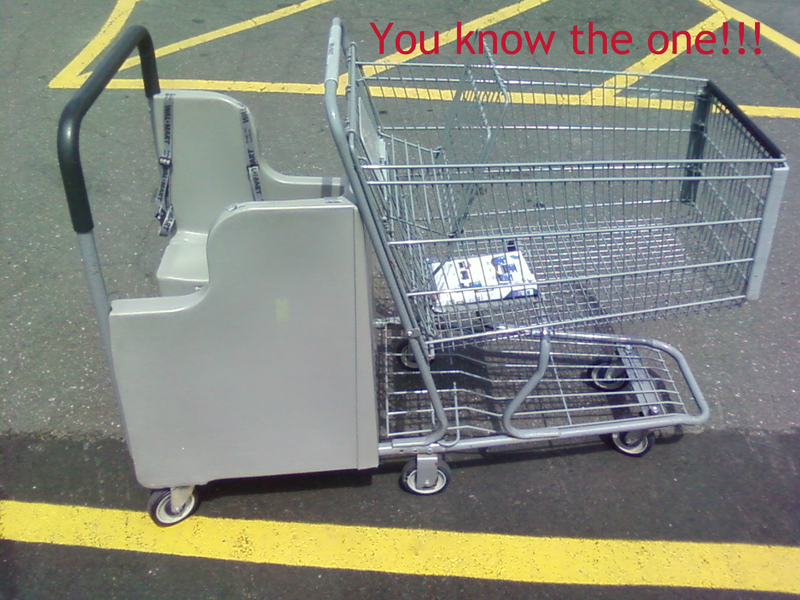 FIRST off, you know when you get to go to the grocery store BY YOURSELF!! Yes, best ever, like a nice little vacation just you and your shopping cart, you can go down whatever aisle you choose, check off every single item off your list and you even have time to check to see what items are on sale and may even decide to check out the candy aisle so you can get yourself a nice yummy treat!! But let’s be real, how often does that really happen, for me, it’s not very often so let’s just get a run through of what has to happen to even make it to the grocery store. Well, let’s see, first off you have to actually get all the kids dressed, have you ever actually counted the amount of articles of clothing it takes to clothe 4 children, if you’re lucky the girls may only need 2 each but, in most cases they skip the dresses so that’s 2 diapers, 2 pair of underwear, 4 pairs of pants, and 4 shirts (if they don’t get messy during the time that you’re helping someone else get dressed) 12….. 12 articles of clothing and during fall and winter you have to add socks! Then there’s the shoes, and if you can get to this point and only have to help one child find the shoes that you could have sworn you just saw then you’re doing good. Now we get to loading up the car, this one I can’t really complain about too much, we’ve actually almost mastered our system of loading into the car I just say “climb up, buckle up” and my older two get to it while Isabelle waits for me to buckle Ethan in and then it’s her turn to get in. Now, getting out at the store that’s another story because now you have to figure out how to hold a baby (since Ethan grew out of his sling now… I need a wrap!! ), while holding the baby you also have to hold two hands and then still watch out for the oldest which usually means me telling Jeremiah to grab a pocket and then you just pray that they have the carts that can hold 4 children at a time but usually it’s a no go. You see, my kiddos call that buggy the “block buggy” and they go nuts for it, if we can get that cart then it makes our trip be better at least for the first 10 minutes!! So, finally you’ve made it to your buggy and all in the knick of time because you were not sure how much longer you could wrangle them all through the parking lot. Now, that we’ve made it to the buggy you pray again that the younger three will happily sit in buggy but not usually the younger two don’t mind sitting in the buggy but Caidence always wants to “walk like a big girl” but, walking like a big girl with daddy around is a completely different walking like a big girl when it’s just mommy. Since we have now finally made it to the shopping part of our shopping trip you just hope that at least no one starts a tantrum now, I will have to say I have been blessed and have so far never had a really, really big “meltdown” I’m talking like the whole kid screaming and laying in the floor not sure my kiddos would ever do that but I hope I don’t ever have to experience that, but, I have had to experience the I’m going to cry super loudly on purpose and make sure to tell everyone “you’re hurting my hand” when we both know that it’s not really hurting at all and I’m only holding your hand because if I weren’t then they would be trying to run down the aisle with all their might and if they weren’t then they would be perfectly fine… those, I have had. But, let’s just hope it doesn’t get to that. Then, you hit that first aisle… you can usually tell by this point how the trips going to go, or at least how much time you’re going to have. There are always several things that let you know. 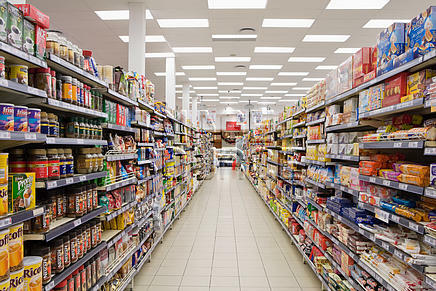 If they’re just wanting to help pick out things to put in your cart, actually waiting to hear what you need then, you’re probably good to go, if they decide to quietly take their time eating the snack that you didn’t forget this time instead of eating it like they haven’t ever eaten food before then, you’re probably good. But, on the other hand, if they start picking at one another right away then you’ve got about 5 minutes until everyone’s on the edge of loosing it. Also, another warning sign is if they start to get more than 2 feet away from you as soon as you walk through the doors of the store then it’s not going to be a fun trip!! So, let’s just say that now you have made it through your trip mostly unscathed.. usually meaning they only begged for something about 5 times each and the baby has played the game of throw the bottle the same amount. Then, there’s the dreaded checkout and hopefully there isn’t a line because that’s where the trouble really starts, they totally know what they’re doing when they put all that candy up front, it gets to us adults, just think of what it does with our kids… they can’t resist, there is no telling how many times I have been asked for candy in those lines while waiting… countless. 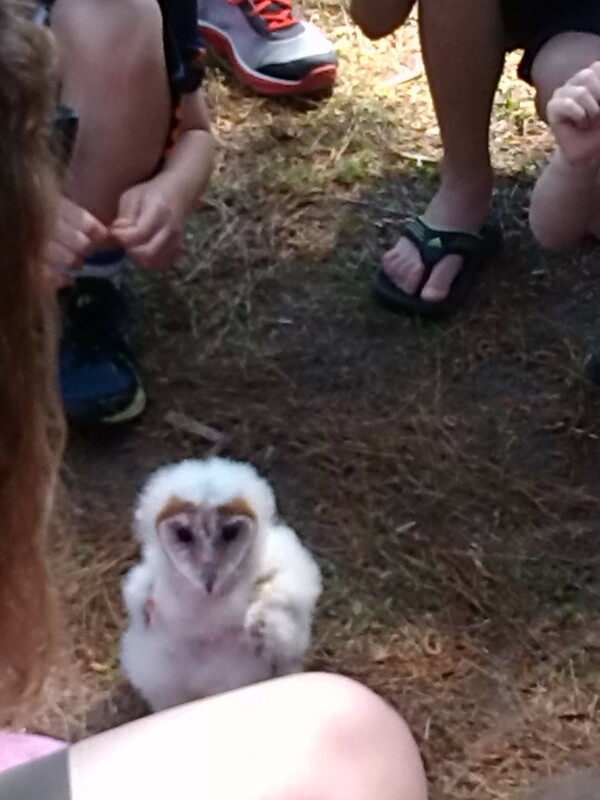 But, then you get to your one meltdown saving moment.. checkout! I always let the kids help with this part, it always helps and always distracts them long enough to forget about the candy and that thing they just thought they had to have so badly! Now, you’re in the home stretch you’ve almost made it, now you only have to make it to your vehicle and unload the groceries then manage to get the buggy put back and you’re done, you’ve made it! Now, let’s just hope you didn’t forget anything on your list!! I know I’m not alone in this, and now that you know you aren’t either, share some of your funny… or not so funny grocery store tales, I’d love to hear from you!!! I just wanted to share with you guys my second video!! So excited for you all to go check it out, me, the kids (except for Ethan who was snacking in the background), and daddy got in on this one, I would love for you all to go take a look at our channel on youtube, just click “how our family does pizza night” below to check it out!! How our family does pizza night!! You read that right, mama’s gone crazy!! I have started vlogging!! Woo hoo, I just uploaded my first ever vlog just a few minutes ago so be sure to catch me on youtube! I will post my video below! You guys have no idea how excited I am that I have finally done this, I have been wanting to start vlogging for quite some time now and have just not had the time to do it and now I have some extra time on my hands…. never thought that would happen!! But, anyway I do now and so I decided to go for it! I am so excited to do even more videos and to get even better at videoing and editing my videos as well, surprisingly this video only had 3 interruptions that needed to be edited out hehe! I may just show some outtakes in some of mine so you can see some of the craziness we have going on! So, now that I’ve told you about it go watch the video for yourself on my new youtube channel 6inthemix!!! Comment below and let me know what videos you would enjoy watching most!! Click every day to vote! Little One’s Having Trouble Falling Asleep?